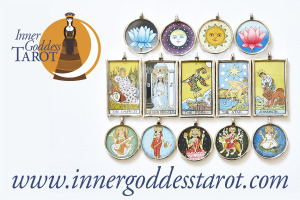 Most recently, we brought together a luminous group of women to celebrate the Winter Solstice. 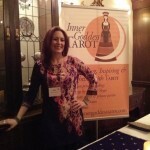 The theme was lighting the spark, being inspired, creating intention. 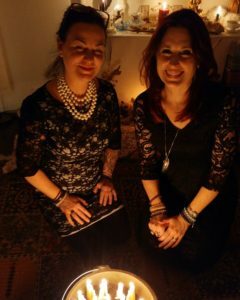 Rochelle led us through some powerful candle magic, and a beautiful ritual that involved burning our inscribed and anointed candles and sending their energy out into the world (followed by mulled wine). 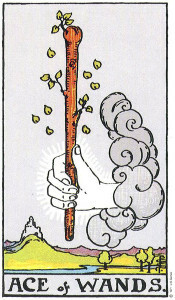 For the Tarot component of the day, we worked with the inspirational power of the Ace of Wands. This card IS the candle magic, it is the magic wand, it is the spark and divine inspiration. It is the match that bursts into flame, and wants to burn wild. I wanted the group to feel that fire. I, too, wanted to feel that fire, to allow it to spur me on to ever increasing levels of creativity and drive. What resulted was a powerfully moving experience, I believe, for all present. I want YOU to feel that fire. This Solstice, I invite you to embody the Ace of Wands. Here is a simple ritual, adapted from part of what we did at the Witch is IN. Find something that represents a Wand for you. 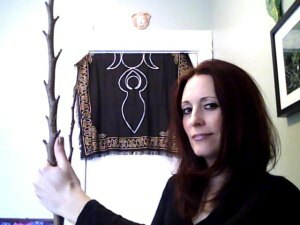 I found a tree branch in my backyard that really looks like a Tarot Wand, but you could use a candle, a stick of incense, a pencil…anything at all that resonates with you. Grasp it in your hand and hold it out in front of you. Feel like you would never let go. Know that it is something that you desire with all your heart and soul. Try to will it to burst into life, to grow green leaves, to blossom. Open your mind to that divine inspiration. Say out loud: “In 2018, I will…” and let the Ace of Wands speak through you. Don’t think, don’t try to formulate the right words, just let whatever wants to come out, come out. 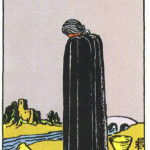 Now, pull a card from your Tarot deck that most closely illustrates that goal or desire. 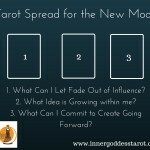 Actively choose it, look through the deck until you find the one that feels just right. 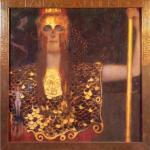 Light a candle, and place the card near it, or on your altar if you have one. Spend some time gazing at the card, let it speak to you, let it reveal the path, or at least the first step, to making it your reality. If you safely can, let the candle burn down through the night. Record any insights received in your journal. Pay attention to messages in your dreams. What is your relationship with fire? How does the Ace of Wands resonate with you? Do you need to feel more fired up in your life? This Solstice, invite the divine spark of inspiration, tend it diligently, and see what unfolds. It may surprise you. 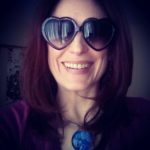 Book a reading with Lori in Toronto, via Skype, or email.